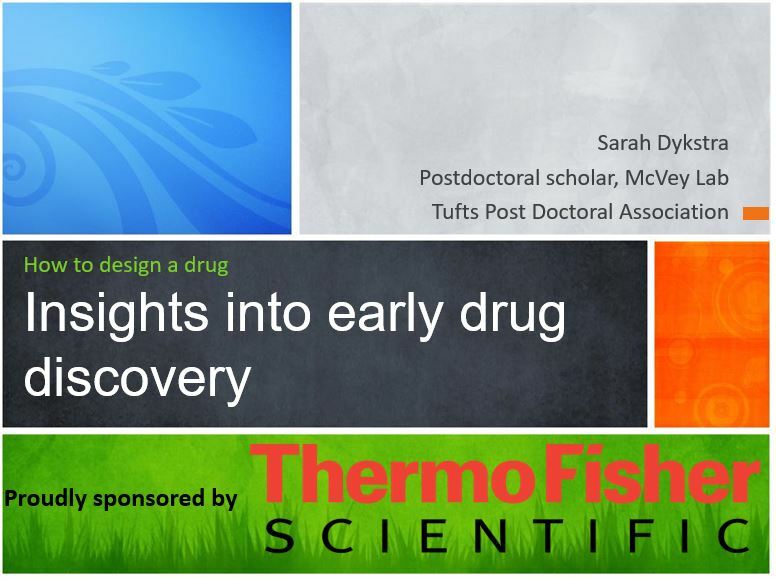 Today we are joined by Sarah Dykstra, PhD, who worked in the early drug discovery group at Amgen. Many of our postdocs and PhD students will end up in R&D, so its a great opportunity to learn about your potential future career. 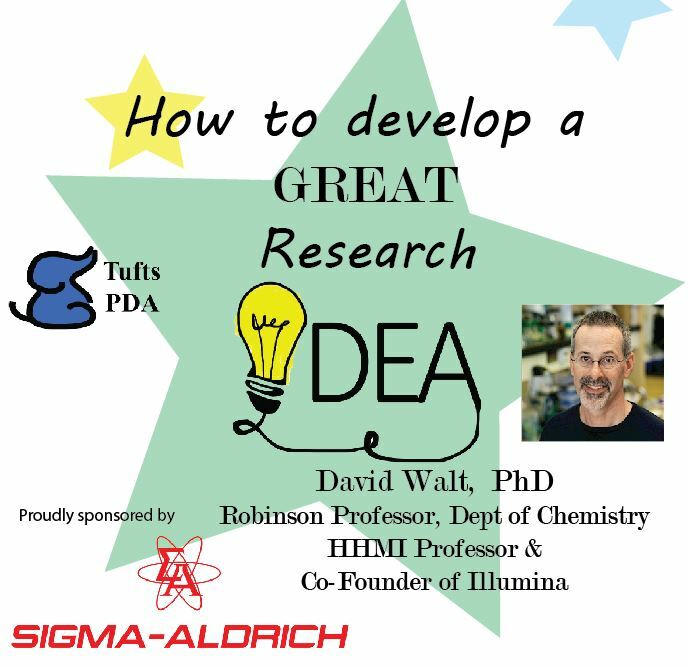 Big thank you to Thermo Fisher Scientific for sponsoring this seminar! Remember that if you need any support from Thermo Fisher, feel free to reach out to our Account Manager, Adam! (A copy of the slides can be found at the end of the post!). This entry was posted in Boston, Career Development, Industry.